At Try Cycling we are all passionate cyclists and take part in many aspects of the sport from touring and youth hostelling, family riding plus most forms of racing, so we can advise anyone on the best choice of machine for their chosen area of cycling. 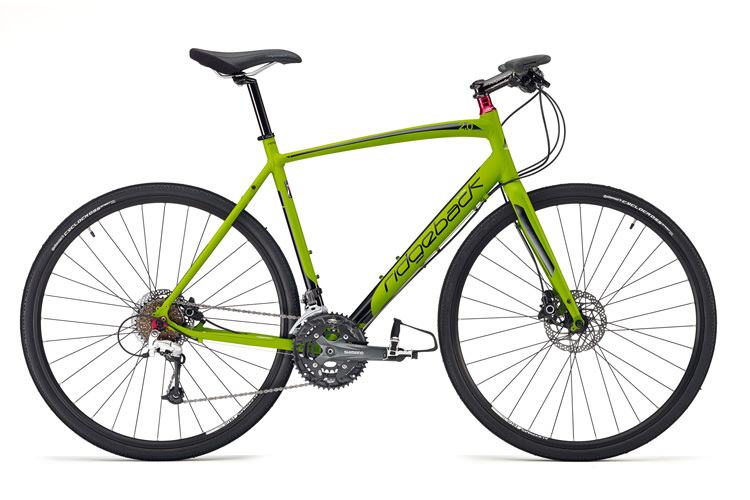 We can supply bikes from a number of manufacturers but our main brands are Ridgeback, Genesis, Dawes, Saracen and Frog, with up market offerings available from Tifosi, Kinesis and the exciting new Rapide brand – an off shoot of Ridgeback. Designed to travel long distances on roads as fast as possible. With light frames of aluminium, steel, carbon fibre or titanium and narrow tyres to minimise resistance they are also equipped with a relatively high range of gears to maximise speed although lower gears are becoming more common to ensure the rider can comfortably manage the steepest inclines. The most obvious choice of machine for off road riding. 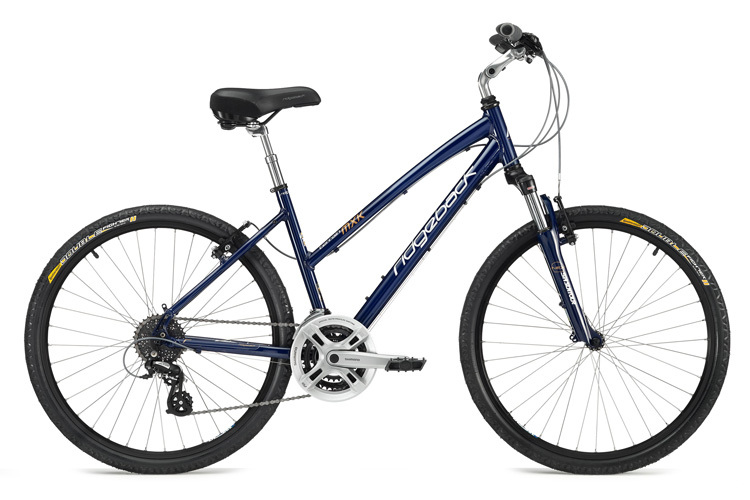 From serious rocky mountain sides to canal tow paths the mountain bike will serve you well. There are varying degrees of ruggedness in frame construction, suspension type, components, wheel size and tyres. 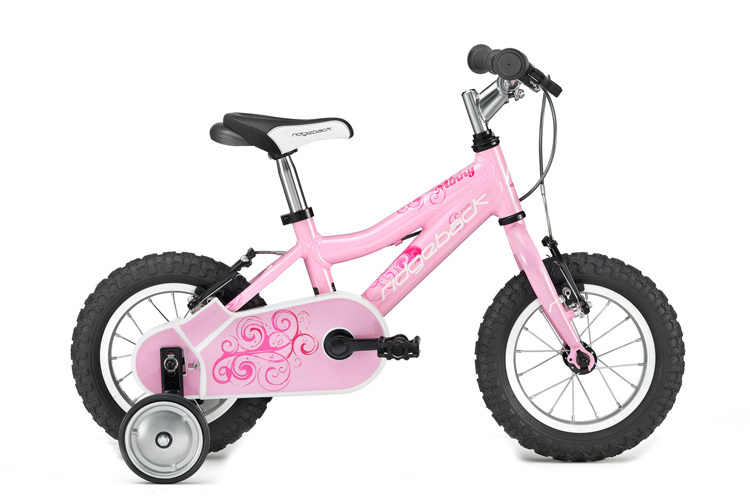 Anyone familiar with the excellent range of Islabikes will appreciate the quality and low weight of the Frogs, set up to compete for the top end of the market. 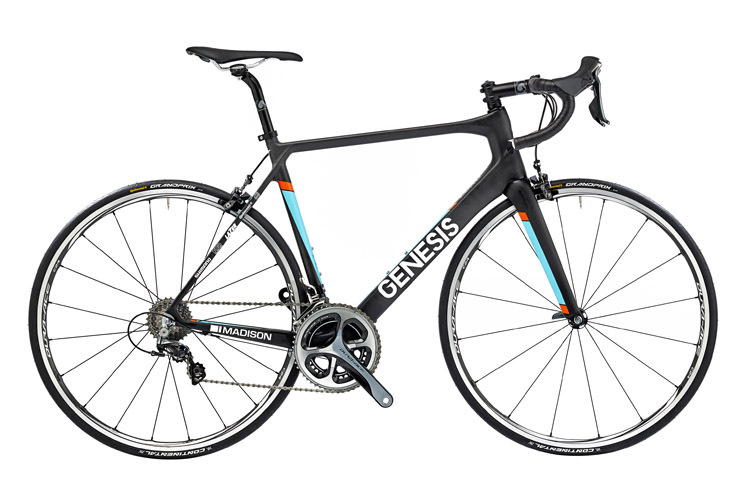 Still generally regarded as a road bike, the tourer traditionally differs from the racing bike in that it has a wider, lower range of gears, with typically a triple chainset, more robust construction, luggage carrying capacity, mudguards and wider tyres. 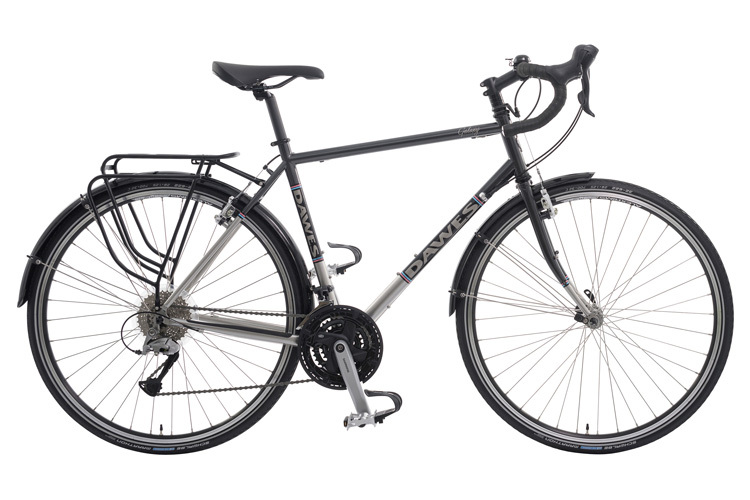 We can supply models from Ridgeback and Dawes extensive and much respected touring range. 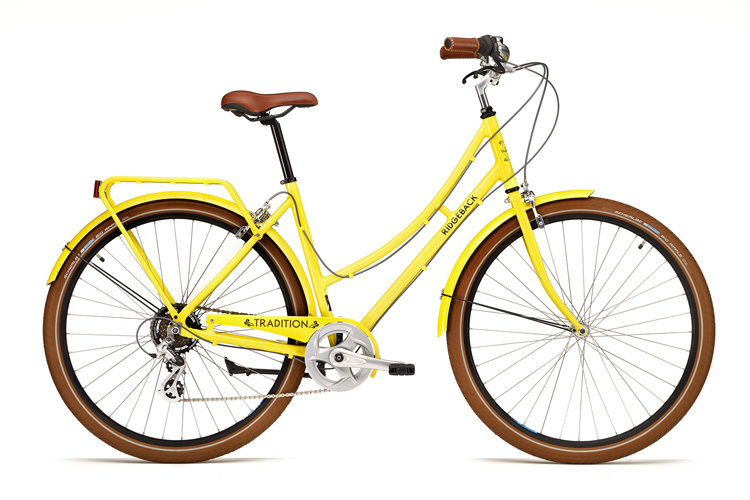 Our best selling bike! The comfort bike is designed to go anywhere a mountain bike can but in (you guessed it) comfort. They have a very upright position and you can ride them with a totally upright back if you want. A wide range of 24 gears, suspension seat post, lockout suspension fork and an adjustable handlebar stem to get the front end even higher. City bikes provide a more robust and upright ride to meet the needs of commuters and are well suited for riding in traffic. These needs might include panniers for carrying capacity, mudguards and more reliable tyres. 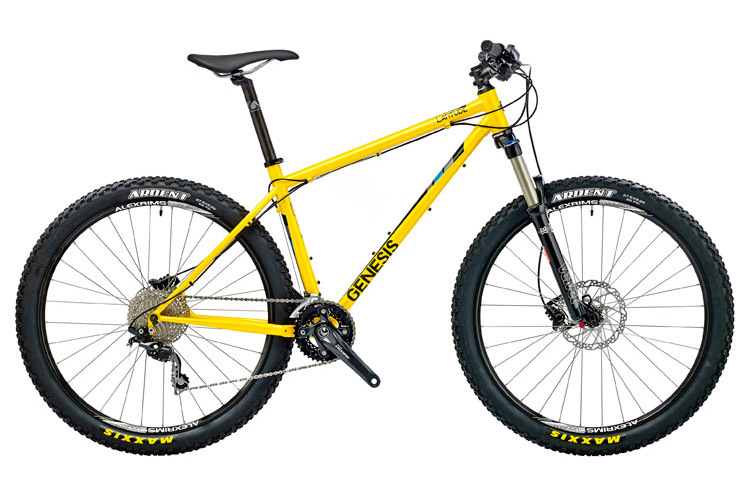 The gearing is usually similar to a mountain bike if a little higher, although hub gears and single speed bikes are available for flatter terrain. We sell more hybrids than any other type of bike. The range is huge as a hybrid is anything between a racing bike and a mountain bike. Some lightweight models are like flat bar road bikes and some are more like a mountain bike with skinny tyres. They all use the 700c racing bike size wheel but some have disc brakes, ATB gears and suspension forks, while some have higher gearing, carbon forks and are designed more for speed than comfort. 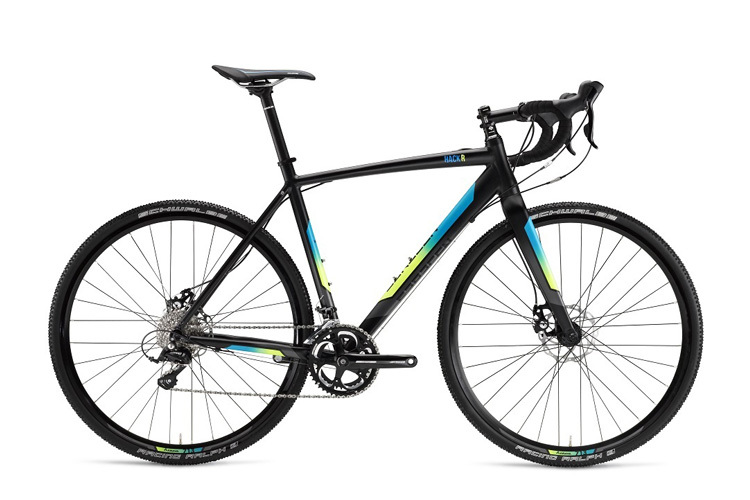 To the untrained eye a cyclocross bike looks like a road bike. But there are many subtle differences, which are better understood with an explanation of cyclocross. 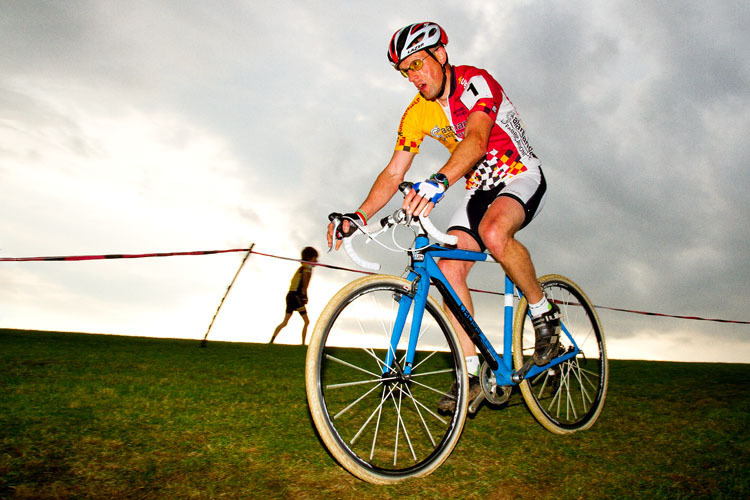 It is a form of bike racing over a short course that incorporates different types of terrain and obstacles. It is a true test of cycling proficiency and aerobic endurance and will get you fitter than the proverbial butcher’s dog. The off road nature of the courses requires knobblier tyres, stronger frames, greater tyre clearances and lower gearing. At Try Cycling we are experienced cyclocross riders and can advise on the best bike for you. With twice the pedalling power and the same wind resistance as a single rider tandems have the potential to outpace a normal bike. They also allow two riders of different abilities to remain together on long rides and converse to their hearts content. 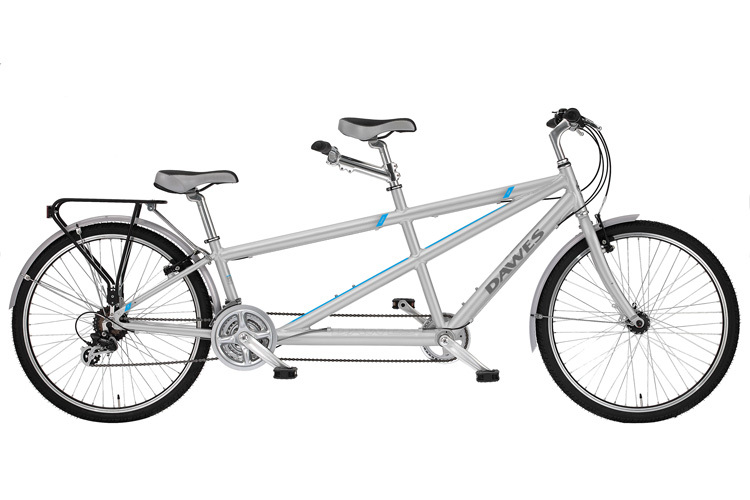 For a couple looking to get fit together, there is no better way than to ride a tandem. The only decision is who gets to steer the bike!